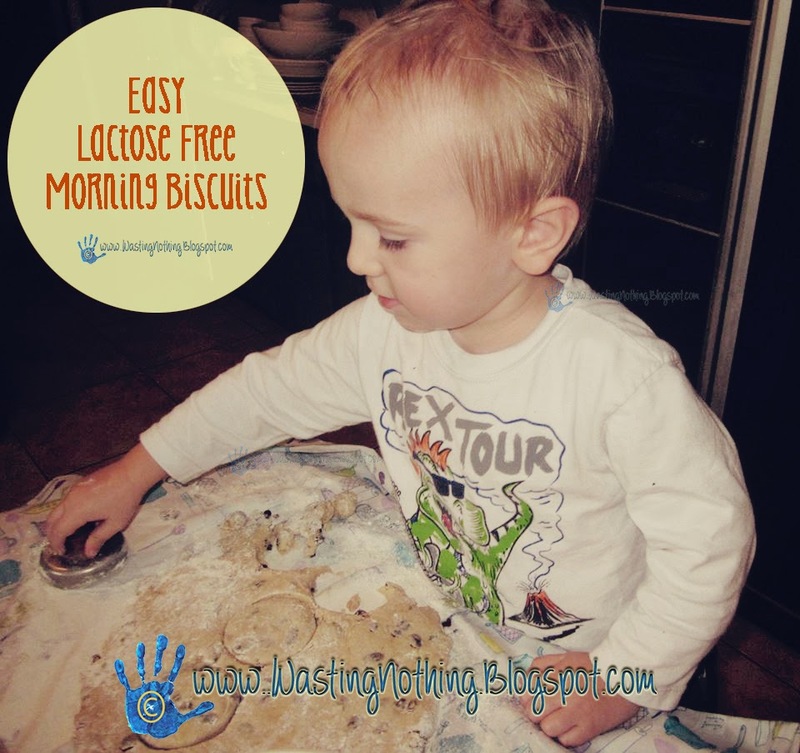 We love biscuits in our house they are fun to make, quick, easy and can be easily adapted to be free of all sorts of allergens. Simply fork in all of our ingredients. Turn the formed dough out onto a floured cloth and cut biscuit rounds. Place on a parchment paper lined cookie sheet at cook for 10 - 15 minutes! You can add in so many different flavors. One of our favorites is cinnamon & raison. how quick is that! and so easy to change up the flavors! love it! Playing, cooking, reading, exploring, loving, laughing, and making a mess with your little one is NEVER a waste of time! It is priority one! It's not just about getting to know your little one. It's about letting your little one get to know you! Come Chat with Me On Periscope! Get Cash Back Shopping Online! Want to be a Wasting Nothing Contributor?